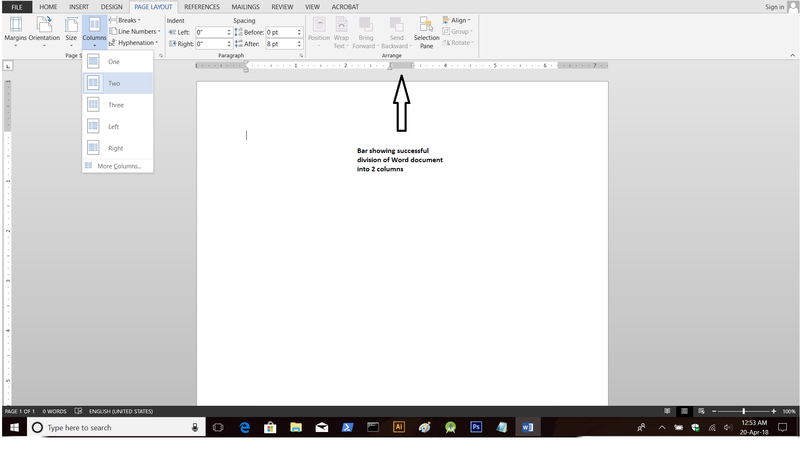 Quite recently, I shared some tips on how to become a good writer. That post did receive some good share of response across all my social media posts. A writer apart from knowing the tactics of writing must be good at Proofreading. 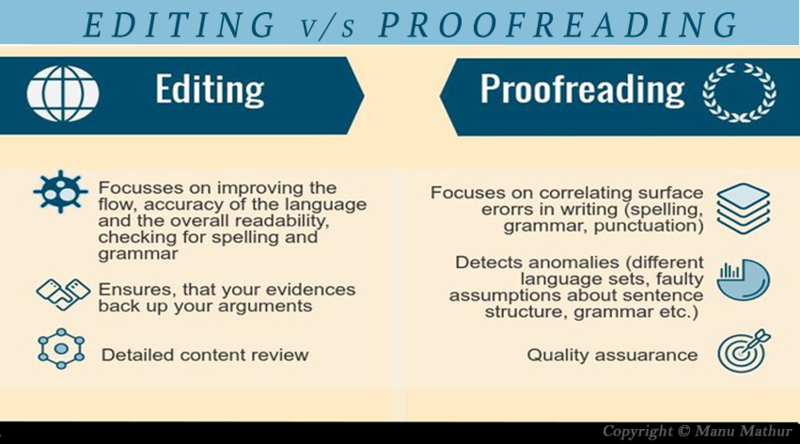 Before taking a leap into what is the basic process of Proofreading, let’s first understand the basic meaning of the term. Proofreading as a whole involves checking grammatical errors, punctuation errors or typos. It can take on some extensive editing too depending upon the situation and the need of the hour. To make Proofreading process easier, proofreader’s make use of some notations like – colorful ink, brackets, default symbols etc. Writing and Editing is Art. Proofreading is Science. This looks a costly affair, but comes handy when you have a lengthy post/article to scan through. If you too come across anything of this sort, print out the document and make the proofreading process easier. Marking the errors out using a pen/pencil would also help you decide quickly if your document is ready to publish or you need to devote more time to it. Tip: Read your document line-by-line 2-3 times at least and mark the errors using a bright colored pen/marker (Blue / Black) to reduce the error probability to the minimal. If printing the document and editing is not your forte do nothing, but just read out loud the document. Your vocal cords might suffer if the document is too lengthy, but it will be worth it. You will be able to catch the mistakes faster even if it includes just a faulty verb ending to any word that got missing. Tip: The manner of reading should vary depending upon the content type that has to be dealt with. Let’s suppose if the text in context has a dialogue then it’s vital to attach different personalities to the characters to make it sound more effective. Whoever designed online spell-checker must be getting blessings from all the writers across the globe. Spell checkers are a savior, a must-know tool for proofreader’s as it allows them to easily catch and edit repetition of words, phrases etc. You are able to rectify petty errors which your eyes might fail to perceive. However, as every coin has a flip-side , ensure you don’t rely on these tools for everything. Your commonsense is the best tool you can trust on while reviewing a piece. These tools are just an alternative to make our task a little easier and they often fail to understand the context like a normal human being. Example: They block words like “infinitesimal” or “compartmentalization” whenever a typo occurs, but contrary they also often allow such mistake like this to go through. Tip: You can also take a look at the top 5 online tools that you as a proofreader can make use of to generate an error-free copy. This is a DIY (Do-It-Yourself) task. No online tool can help you here. All you have to do is: prepare a checklist writing down your repetitive mistakes. Once you have a list of mistakes, you can chalk them out in all your document pieces. Consistent approach towards checklist concept will help you quickly rectify your mistakes without relying on any tool or person. 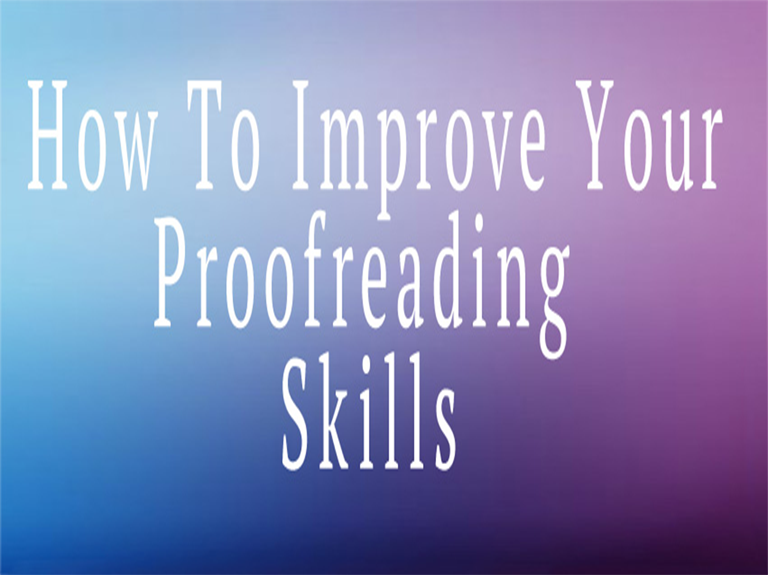 The process of proofreading ain’t easy as it enfolds a range of minor yet important tasks. You need to put in a lot of effort, consistent practice and hard work to become a good proofreader. Follow the above said practices on a daily basis and I am sure you will be able to grasp the art of proofreading much faster. Now if someone asks you: what is the basic process of Proofreading, refer them to this guide and I am sure they will thank you later. If you are aware of any other proofreading technique which I haven’t mentioned, feel free to share it with us in the comments section below. Your feedback and comments are as always welcome. Thanks a lot Ron. Would love it if you can tag me along on the shared post. 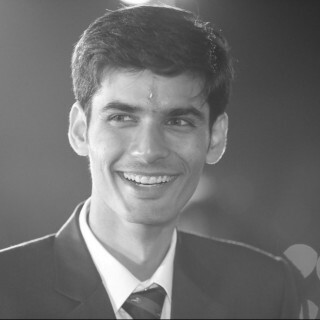 My Instagram handle is – @mann1403. Tried searching you on IG, but failed. Thanks a lot. It’s my pleasure, however, please do not forget to give rightful credits to me. Thanks, but I am not getting the rightful credits. Please ensure you are giving the rightful credits to me, irrespective of the fact where you plan to post it. Let me know exactly where the post got published on the website. Thanks. Don’t forget to give rightful credits though. sir my English is not good. I want to become a script and story writer but I don’t know that how do I start. Please help me. E-mail us your inquiries, and my team would get back to you at the earliest.